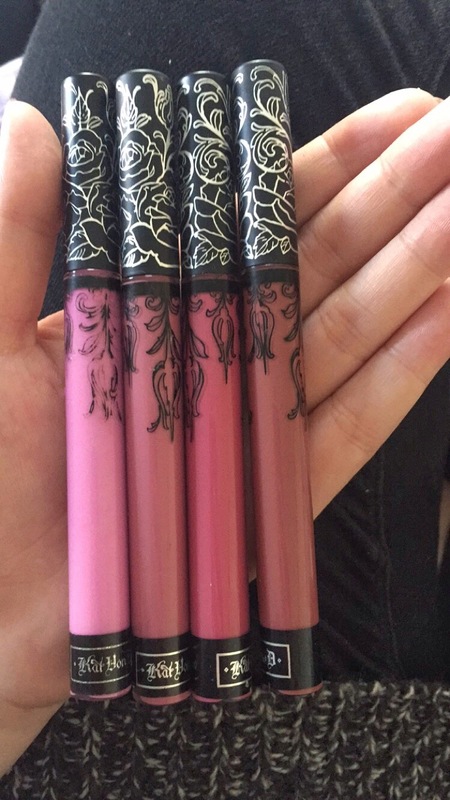 Kat Von D Everlasting Liquid Lipstick | I fell in the lipstick pot. They look amazing! 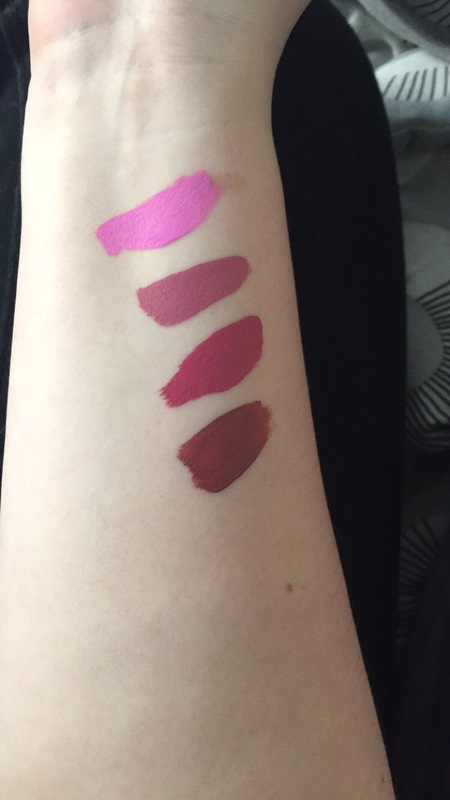 Some are a lot similar to the Kylie Jenner lippies. Do you agree?? Unfortunately I’ve not had the chance to try Kylie’s lippies bc I live in Europe 😭 really really want to, and from what I’ve seen, Kylie’s are great quality too! They look fab! Love your blog, follow for follow? Wow! I’m so craving Lovesick, Beloved, and Requiem from this line! I really want Requiem and Bow n Arrow!